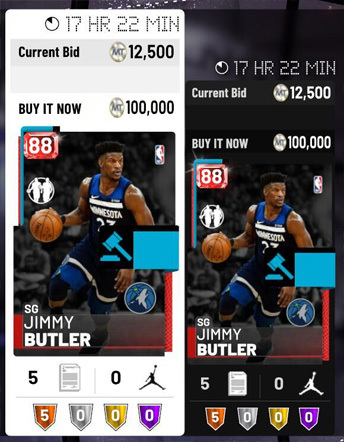 ● Post player card in Auction House, then we will buy your card and you receive MT. ● If you are purchasing more than 100K, please post two or more players due to one card max buyout is 100K. ● If you are on PC Platform, recommend you to list one card without buyout no matter what amount you are purchasing. ● Make screen shots of your posted player cards in Auction house then upload them directly.